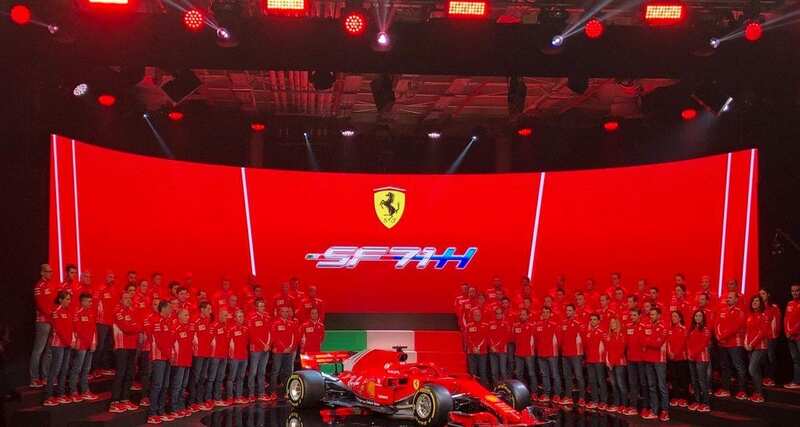 Ferrari has joined a number of fellow F1 teams in announcing the launch date of its 2019 F1 car. They will show the car to the press on February 15th, a few days before it is due to make its track debut at the first pre-season test. 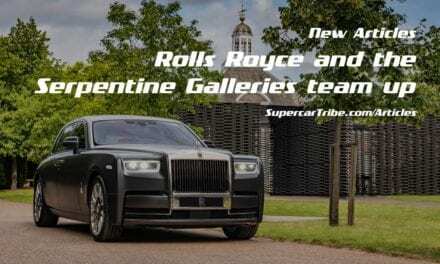 The car, to be driven by Sebastian Vettel and newcomer Charles Leclerc, is aiming to take the fight to Mercedes Benz, with a new management team in place in an attempt to overcome the mistakes made last season. In the days before the Ferrari launch, Toro Rosso, Renault, McLaren and Racing Point will also reveal their new designs, while Sauber will do so on February 18th. The remaining teams have yet to set a date. Meanwhile, a former Ferrari F1 driver has declared that he believes Sebastian Vettel to be ‘massively over-rated’. Eddie Irvine, who raced for Ferrari in the years 1996 to 1999, winning four races in the process, has called Vettel a ‘one-trick pony’ and also rates Lewis Hamilton far greater in terms of talent. Vettel has been criticised for being unable to take the title last season, in a year where many people believed the Ferrari was a match for the Mercedes, and there have been rumours that he will step down after 2019. The arrival of Leclerc – a young man who is very highly-rated and looks like being one of the next superstars of the sport – will surely give Vettel the challenge he needs to find his form. Irvine is not the only ex-F1 star to have criticised Vettel of late. Recently, Sir Jackie Stewart – three times World Champion – told the press he believed Vettel was ‘past his peak’. The coming season is the one that will prove whether or not his critics are right. Having inherited his love of motor sport from a bike-racing journalist father, Steve decided early on that four wheels were better than two. 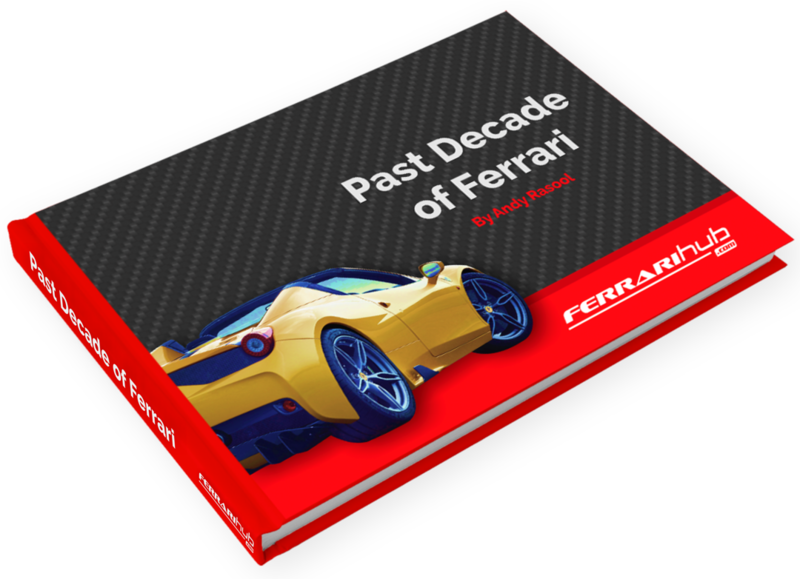 A life-long passion for Formula One and, latterly, historic motor racing followed, with a particular interest in the pre and immediate post-war years, while the man down the road who took his children to school in a Lamborghini Espada cemented his interest in Italian supercars. Steve apologises for being something of a Maserati fan, so forgive him, and claims to be able to answer even the most obscure questions on F1 history – try him and see! 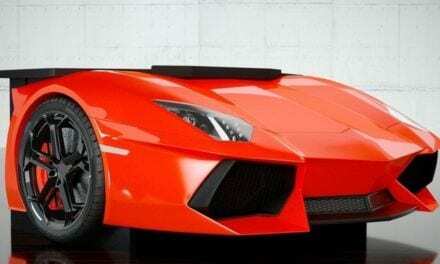 Is this Lamborghini Aventador Desk the coolest accessory? 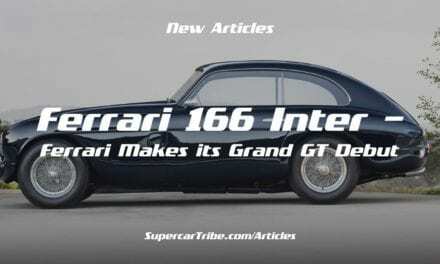 Is Ferrari Considering Continuation 250GTO’s?